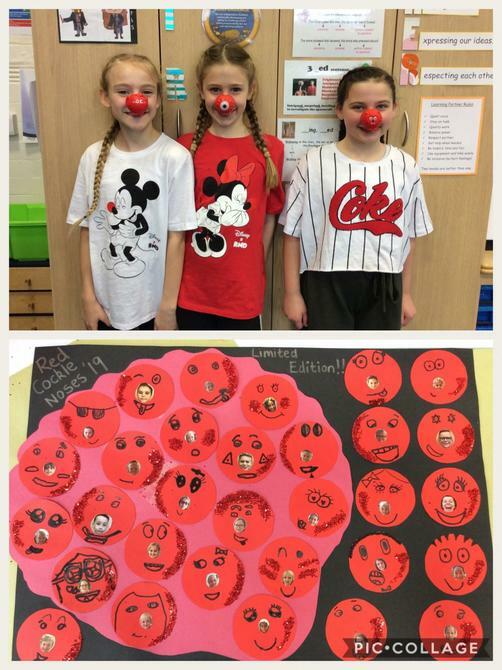 We learn together through Questioning, Perseverance and a Growth Mindset. 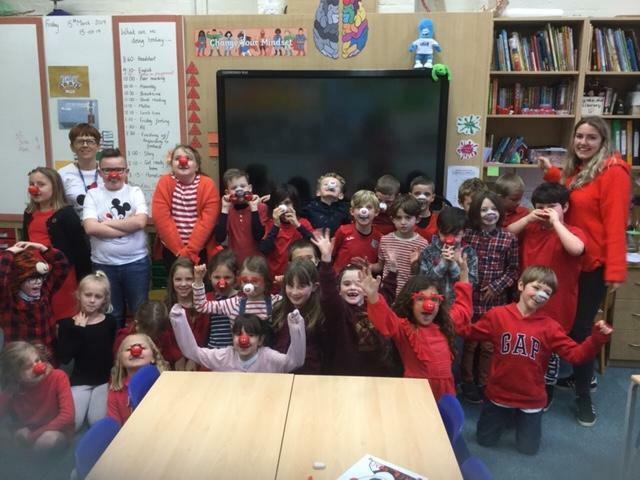 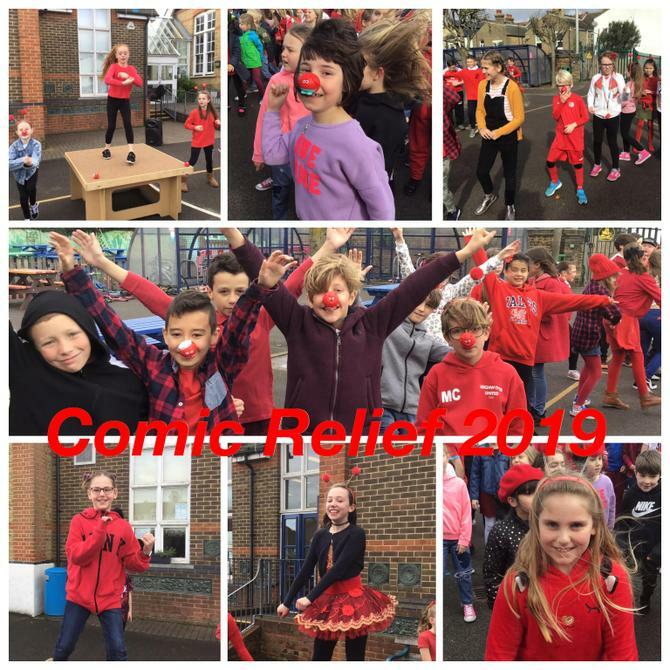 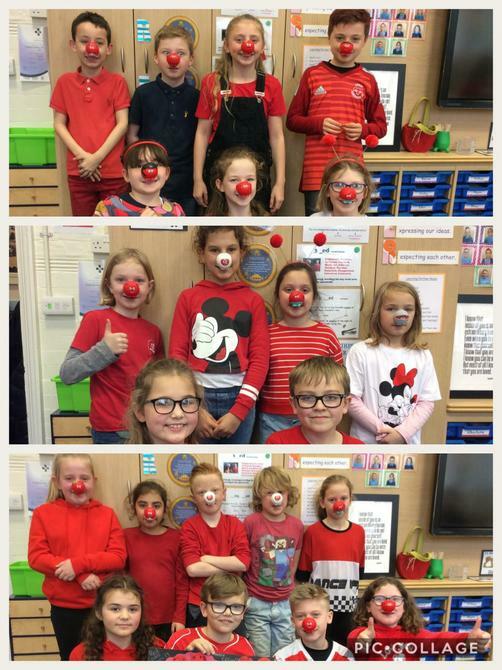 Another fun Friday in school as all the children wore red in support of Comic Relief. 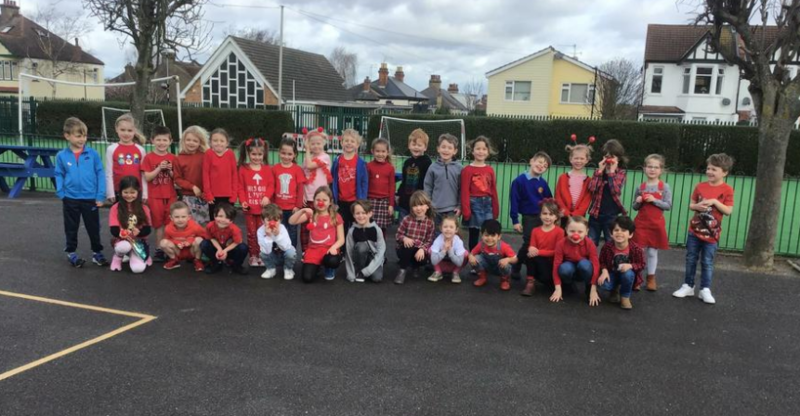 All children took part in a group dance on the playground, across the school children created ‘Red Art’ and the girls from Orca 6 held a cake sale (thank you to the parents who helped bake.) 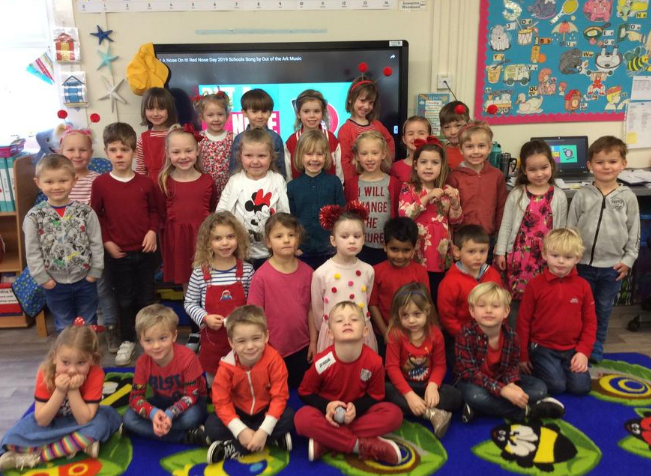 Thanks to your generosity the total money raised was £644.52.